Audit Support as a Service for E-Business Suite and ERP Cloud – Complete data necessary to audit either application including configurations, a change management population, and SoD conflicts / Sensitive Access rule reporting. Content Unlimited for ERP Cloud – SoD and Sensitive Access rule subscription service for Oracle’s Risk Management Cloud. 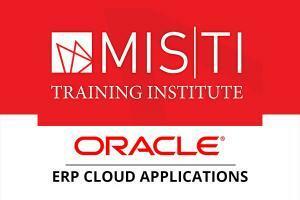 Training of project teams and auditors on Risks and Controls for ERP Cloud. E-Business Suite license review service through CaoSys’ CS*License solution. 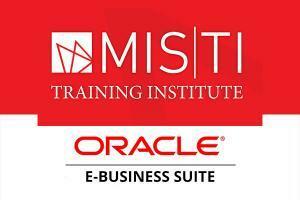 Support of Oracle’s Risk Management Cloud for ERP Cloud. Quarterly Risk Advisory webinar for ERP Cloud – focusing on governance, risk management, and control design issues throughout the application including bugs and enhancement requests. 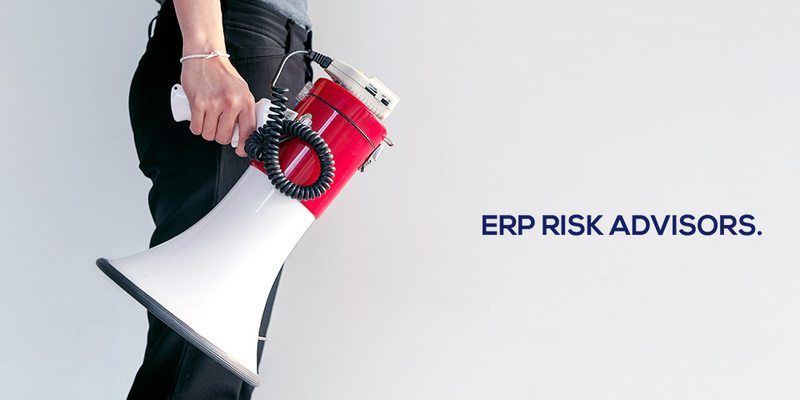 Several new Risk Advisory articles for ERP Cloud.